In a recent Op-Ed by Dave Johnson for Alter-Net and reprinted by Truthout entitled “Privatization Nightmare: 5 Public Services That Should Never Be Handed Over to Greedy Corporations”, Johnson makes a serious point. “Privatization is the 1% taking public wealth so they can make money off of it for themselves. Instead of democracy collecting taxes from the 1% privatization leaves everyone poorer and paying rent to the 1%. The author misses the mark however, as he doesn’t even mention the biggest battle of all being waged between the 1% and the public sector; a public sector area belonging to, and serving more people of America than any other public sector – the battle between 52 million school children, their families, their 3.2 million teachers, administrators, school board members – and Bill Gates. 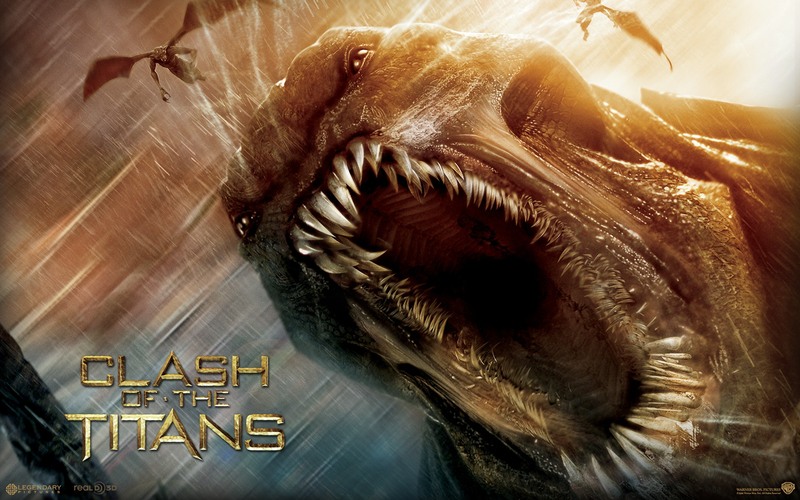 Yes, there are other corporate reforming demons joining in the privatizing frenzy, but this story – the Bill Gates story – is one that is a true story made for Greek Mythology. Some might say this is pure hyperbole, but I can assure you, nothing would be further from the truth. The story of Bill Gates and his rise to power in the field of public education is pulled straight from the dramas of Greek Mythology. 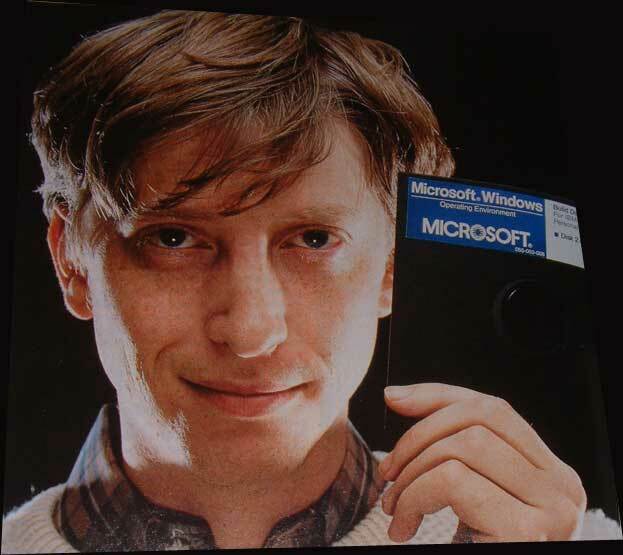 Bill Gates living near the rugged Olympic Mountains in Washington State; seems to have imagined himself into the role of Hades, Ruler of the EdDeFormers Underworld, enforcing his control over people and their government to create a futuristic class that will be easy for him to maintain control over – the educationally and civics-minded dead. This is a primal battle, for this warfare over public education is a vicious one, what with Bill Gates laying claim over what many know to be sacred – the future of our children, the future of the public sector, the future of public schools and more importantly – the future of democracy itself. No matter how rich Bill Gates is, these things will never belong to Bill Gates, regardless of his wealth and power — yet all of these things we hold most precious in America are at stake. Hyperbole aside, little else is more precious and yet our country, for the most part, seems to be asleep to what we are giving away to this man! The future of our children and the future of our democracy are at stake. Is money and power really worth this price? Has America truly placed money and power over all of these sacred values we hold dear? I ask that question because it might seem so, considering how easily Bill Gates is stealing these values and most precious things from us. I ask this because it seems odd that so few realize just how far he has already gone to destroy public education. 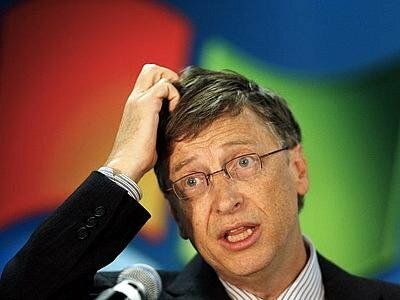 But Americans are beginning to revolt towards not only Bill Gates, but the 1%. Yet, if we are going to win the Clash of the Titans battle with Bill Gates we are going to have to use everything we’ve got against the only thing that matters to him. His bottom line….$$$$$$$$$$. Today, the Occupy Movement is looking at Corporatists like Bill Gates and the Wall Street Bankers as demons to our very democracy, not just in the field of public education — for their control over our society travels much deeper than the surface shows in the EdReform Wars. But I think they are failing to recognize just how deeply Gates has dug himself into a variety of government branches at the local, state, and federal levels. 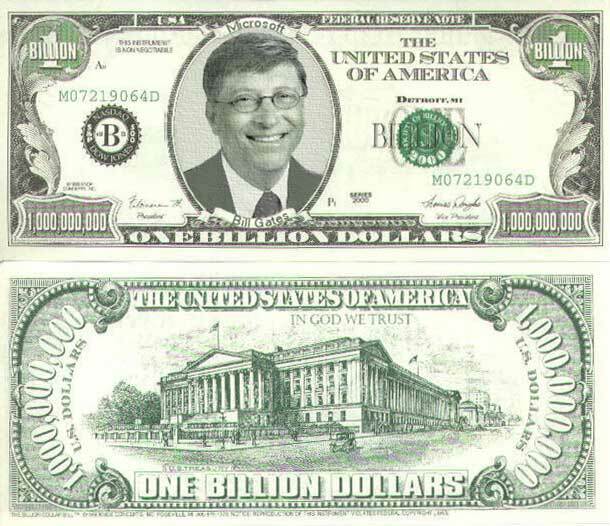 One might say, the influence of Bill Gates, the Corporatist goes all the way to the Gates of Hades and back. (HAY-deez) – Son of Cronus and Rhea; ruler of the Underworld; king of the dead. This eldest brother of Zeus was well-cast to rule the dead. He was somber, loathed change, and was given to slow black rage. He was a very jealous, very thrifty god. He sought always to enlarge his kingdom and forbade his subjects ever to leave his realm. 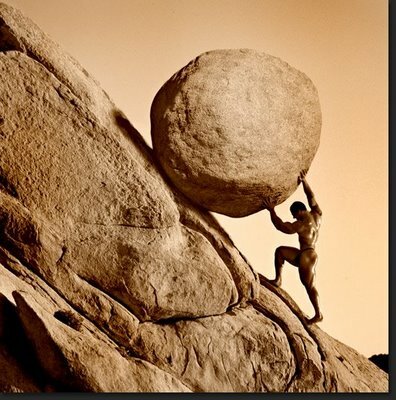 Only Heracles (Hercules)- whose deeds were always unique- was ever able to rescue anyone who had fallen under Hades’ rule. Tartarus was the name of his kingdom; it lay far underneath the earth and was girded by black rivers. It’s gates were guarded by a three-headed dog named Cerberus, trained to keep the living out and the dead in. 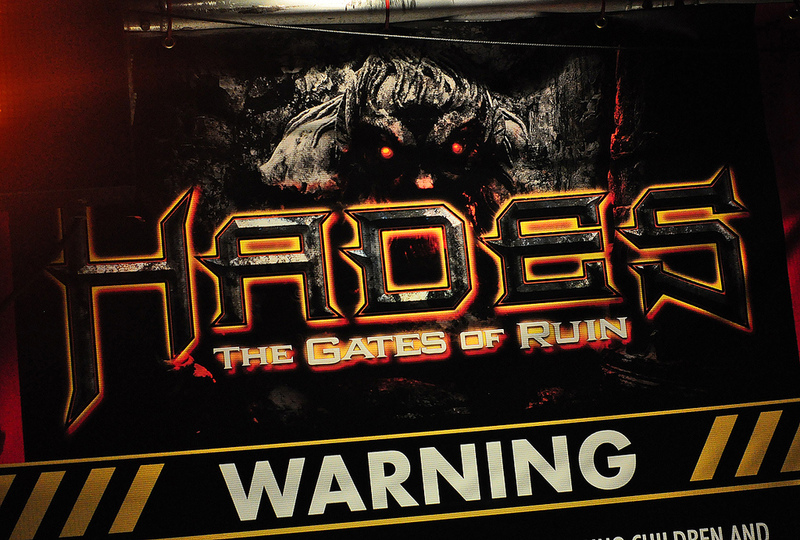 It was only rarely that Hades left his domain. Then he drove a golden chariot drawn by four black horses. He attended only the most important tribunals upon Olympus, but when he came he brought rich gifts- for great troves of gems and precious metals lay in his kingdom. What he liked best was to sit on his ebony throne with his beautiful queen, Persephone, at his side, listening to the twittering petitions of the drifting dead (which he always ignored). 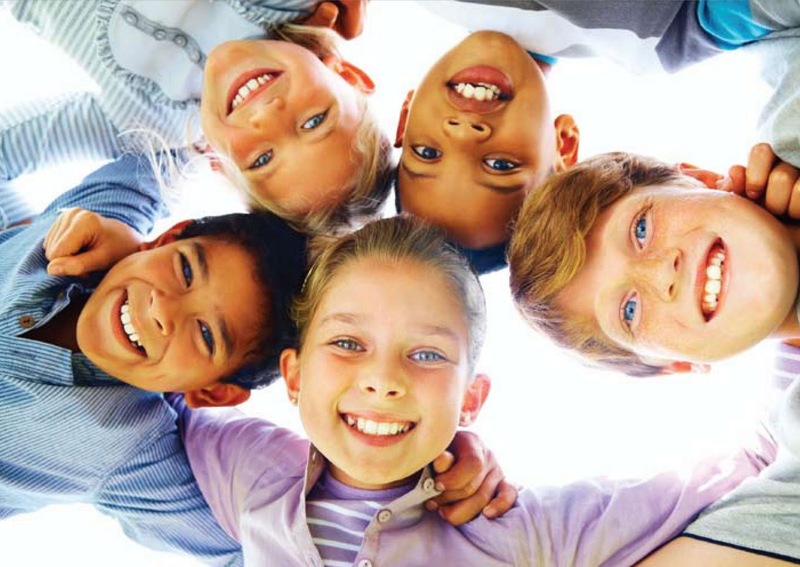 Once there were public schools that were great equalizers for all the humans in the land, allowing the poor to achieve their potential after others had paved the way for these schools to provide a free and public education for all — regardless of race, class, ability, religion, language, sexual orientation, etc. These rights were hard fought for by others before them and finally, the people began to feel prosperous as a lightness appeared in their Kindgdom that they had only dreamed of before. Imagine again, once in the darkness of what had once been light, there dwells in a Kingdom a growing army of minions who simply slipped one by one unknowingly under his influence – cast under the spell of the Corporatists, and across the country, more and more became weakened and oppressed by their growing power. The spell was a simple one indeed, for it first showed the people what they could gain if only they worked hard enough, glorifying the wealthy owners of objects, then they created the system of economics for profit to sell them those very things, and told them the only way to get these things was to go to schools to learn a skill to make the money to buy their products. Now, Hades calculated what could only be the final nail in the coffin of their freedom — he created a way to profit from all aspects of that education as well while he also stole their own language to hide and propagandize his true plot against them. The spell of power and money combined was intoxicating to almost everyone in his world, for they had been seduced by it and all it promised to bring them. In order for Bill Gates to gain control and become the leader of the EdDeFormers Underworld he had to cast his spell by demonizing students, teachers, administrators, public schools, and the very institution of learning. Gates released his twisted version of reality that soon became repeated by our own government, our own Secretary of Education, and our own President of the United States of America. 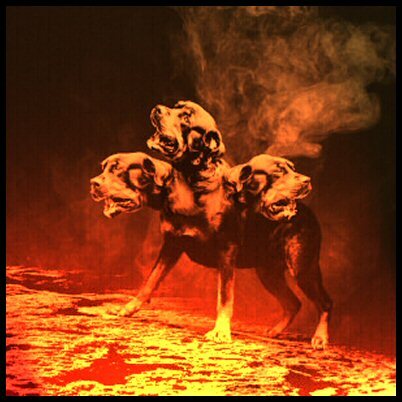 These entities became the three headed dog keeping the the public and real education leaders who are battling his privatization guarding us away from control over our own public sector education policies and keeping us from being able to talk with our government leaders. Yes, one by one the seemingly innocent became persuaded to wage his war for him, convinced by him that they were protecting the children, giving rise to a new legion of thinly veiled, yet widely accepted false “choice” – League of Education Voters, Stand for Children, Students First, Partnership for Learning, and even the Parent Teacher Association – each grassroots organization member living in their quiet suburban homes sandwiched between the shadows of the Olympics and the Cascades – became locked up by his powers behind the Gates of Hades. They continue to do his bidding without the knowledge of the harm they are spreading. Gates uses many forces to keep the public engaged in his plot to destroy public education. Gates uses his bankroll to sway public opinion with propaganda that demonize teachers, struggling students, whole child authentic education, education leaders’ expertise, anyone who disagrees with his privatization agenda, teacher unions, and the public schools in general. Gates bankrolls several so called ‘grassroots education advocacy groups’ in a mostly radical successful attempt to buy public opinion. By using propaganda, Gates has swayed public opinion to believe his lies through slick marketing. He has stolen the language of education and civil rights to promote his own agenda. By doing so, he creates “educational engineering” that is sweeping our nation in a way it will take YEARS to recover from, as generations of children lose the opportunity for a free, equal, and public education for all. Gates funds mainstream media promoting his own policies through movies like “Waiting for Superman” and NBC’s program titled “Education Nation” using this platform to spread his propaganda. This is just a drop in the bucket of Gates’ influence over the media, to be sure. Gates uses his unlimited funding to create a two-tiered education system by donating millions of dollars to specialty private charter schools giving unfair advantage to some students while starving public schools are forced to compete through standardized tests he imposes upon them; yet does not impose these same tests upon the charter schools he funds. Gates used his mega money to partner with Pearson Publishing, then takes his federal influence to the state levels through Governors and State Education Departments. He propagandizes the message that this program is designed at the local level, which couldn’t be further from the truth. He, through James Shelton III and Barack Obama, created Race to the Top bribes to influence states in application for waivers to No Child Left Behind if they adopted Common Core Standards. Gates and Pearson created a curriculum and training modules where they offer a few modules of this Common Core curriculum to districts free of charge as bait, influencing the local districts to purchase textbooks, online programs, assessment, re-teaching, higher learning online programs, and GED programs with Pearson, in order to profit from every aspect of public education. 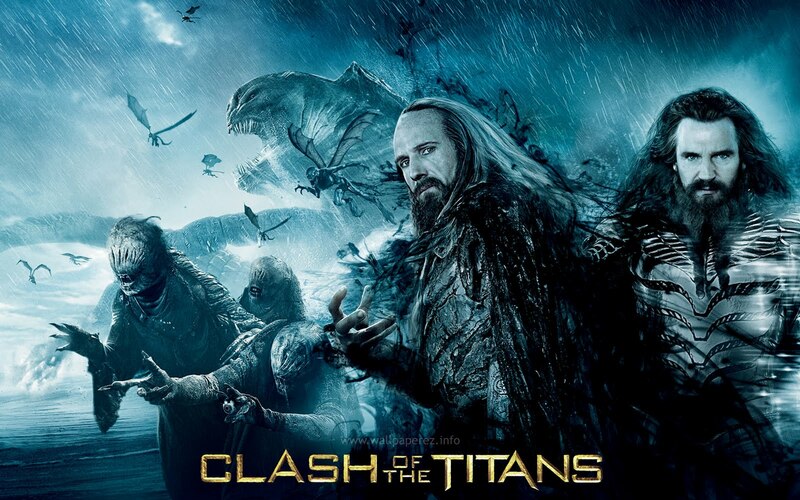 In Clash of the Titans, in order to gain control Hades first had to release the Kraken. 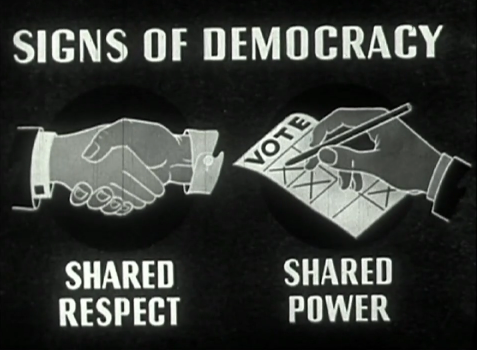 In addition, Gates broadened his power through helping in the creation of an even viler, more treacherous organism of lobbying, an even more sinister method of campaigning in the form of donating unlimited dollars towards Super PACS; that are then used to render ineffective the public, the congress, the president, the governors, the courts, and every branch of government. Gates uses his bankroll to influence education policy by placing former employees into a variety of top roles in the US Department of Education in order to insure his policies are enacted in US public schools. Gates uses his bankroll to designate earmark money to influence federal policies that promote private charter schools across the country. In addition, he promotes an agenda that siphons tax payer dollars from public schools while he floods private charters with billions of dollars to use as he deems appropriate. Gates bankrolls earmark dollars that go directly to Obama’s Race to the Top and No Child Left Behind programs controlled by his own man James Shelton III through the Department of Innovation and Improvement under the US Department of Education. Gates lobbies Congress and the US President in their political campaigns which he cashes in as political capital when he calls on them to do his legislative, federal, and court bidding. Gates dodges taxes by lobbying Congress in Washington State and federally. Gates funds A.L.E.C. – The American Legislative Exchange Council – to promote legislation that will insure his profits. What kinds of laws govern this donation by Gates? Or has A.L.E.C. made sure they have paved the way for their corruption through prior legislation introduced by them to protect them legally? 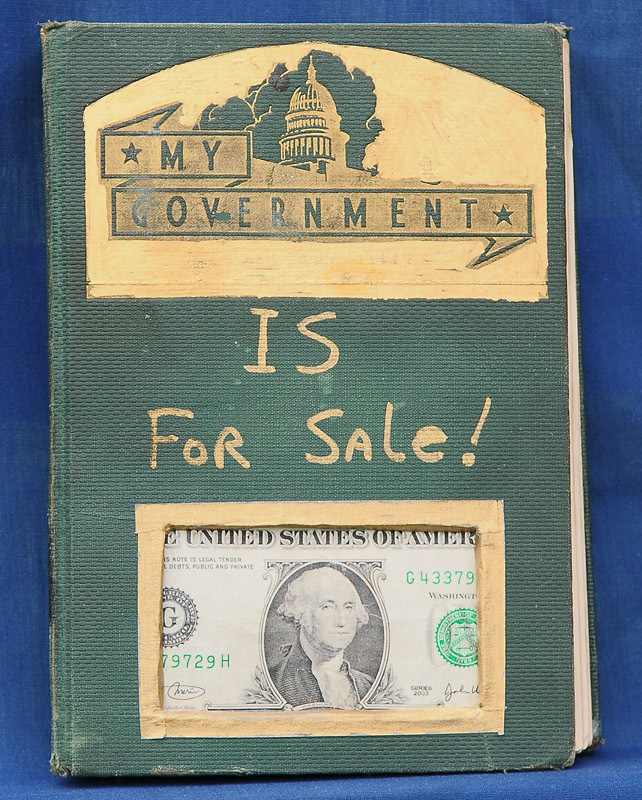 Gates did something that I believe to be more vile than any other corrupt tycoon to date – Gates has purchased a portion of the US Government – in his recent take-over of Teach.gov – to this point, something unheard of – a private citizen purchasing part of our government. Washington State, home of Bill Gates, is the backdrop to this stage of Greek Theater and is one story worth watching. So far, Washington State had turned away the darkest of Hades powers – the power of privatization through Charter Schools, but in this battle of the Titans every victory, small as it may appear was hard won against this giant demon. The battle was waged in state after state, leaving Gates’ own Olympic home a challenge he would sink his teeth into until he tasted the blood of triumph. It may likely depend upon the upcoming state gubernatorial election in Washington State as to whether or not charter schools take hold here. With Karl Rove bankrolling Rob McKenna, we may also wonder how much Gates is contributing to a Super PAC to get his way in his home town since McKenna calls out to Washingtonians suggesting they could get more Gates money if they would only adopt his DeForms! I wonder, since how else might McKenna be able to ‘put education at the agenda center of his campaign’? To recap: Here in Seattle, this year we managed to oust our Broad superintendent (Maria Goodloe-Johnson), see our district rid of the last of the costly ‘Broad residents,’ and oust two of the four incumbents who supported and rewarded our superintendent and her corporate ed reform agenda. The parent activist community in Seattle has also kept the klieg lights on Teach for America, Inc. and the behind-the-scenes political machinations that brought TFA here, as well as the MAP test, which is being misused for teacher evaluations and is a huge waste of time and resources. So perhaps the tide is turning here in Emerald City towards a more organic and community-centric approach to public education. Gates – or Pluton — can afford to be patient though, in his role as Hades possessed not only money, but an arrogance that was not to be challenged, for he looks upon himself as both omnipotent and omniscient…. “all-powerful” and “all-knowing” when it came to World of Education, the World of Vaccination, The World of Malaria, The World of Genetically Modified Foods, The World of and so much more. But his he really omnipotent? Is he really omniscient? Leonie Haimson, cofounder of Parents Across America thinks Bill Gates is the ‘most dangerous man in America.” Based on all of the research I have done and others before me, based on a Olympic-sized mountain of data that Bill Gates is so fond of, I wholeheartedly agree! But I also feel, that we – the people are allowing this power to exist and that ultimately it is up to us to become Hercules and defeat Bill Gates, banishing him from his position of threat to what we hold dear. How willing are the people to do what is necessary? As Americans together, we could leave Gates dazed and confused in the wake of battle. This post ends on a note of hope thanks to the good news in Seattle. If we, the 99% spread the word about this corruption and if enough people in America push back against the Gates of Hades in this real life Clash of the Titans, we will succeed in preserving the public’s rightful domain over education. “As the public charter schools movement approaches the 20 year anniversary of the opening of the first charter school, the sector continues to grow. Over 500 new public charter schools opened their doors for the 2011-2012 school year. There are now approximately 5,600 public charter schools. The 7 percent growth in charter schools is a demonstration of parents’ demand for high quality educational options. Together, we have the power of Hercules! 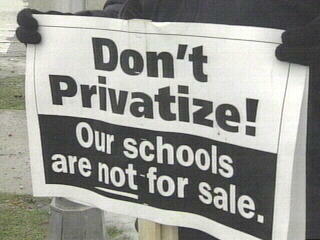 Washington State stands a chance at beating back the privatization EdDeFormers and Bill Gates! And in Seattle, surrounded by the Olympics, Bill Gates is beginning to lose this war. I recommend to all of us that we gather together to Occupy Microsoft, Occupy the Gates Foundation, Occupy Pearson Publishing, Occupy Monsanto, Occupy Wireless Generation, and Occupy any other entity that partners with Bill Gates. Disrupt and impact their ability to profit and take power over us. 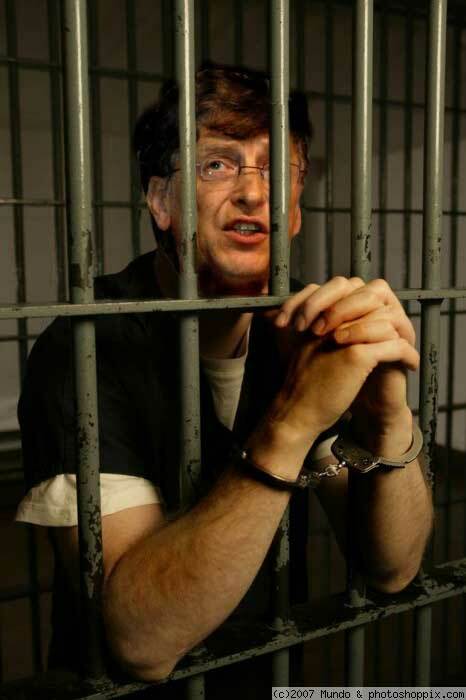 All we need to do is put Gates in his rightful place in our society – give him the power of one simple man and only one man – because that’s all he is… in our world and in any other – But not here, Bill Gates – not here! Here in the United States of America — you are merely human. 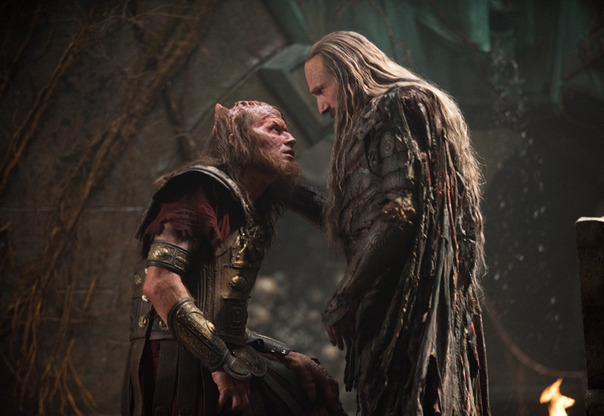 And sometimes, humans have a price to pay for corruption. This entry was posted on Sunday, December 4th, 2011 at 5:24 am	and posted in Uncategorized. You can follow any responses to this entry through the RSS 2.0 feed.